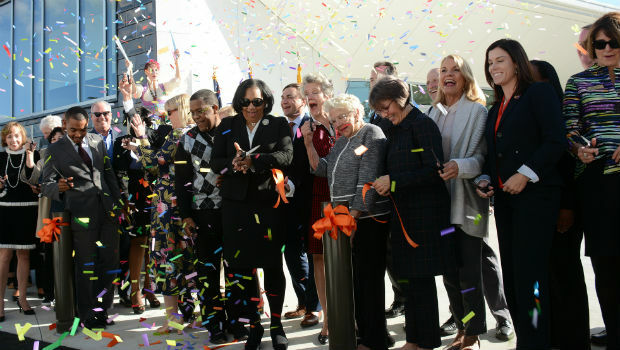 Hundreds of people came out to help us cut the ribbon and explore the new Shepard Branch on Oct. 13, 2016. Thanks to everyone who made it such an incredible day. 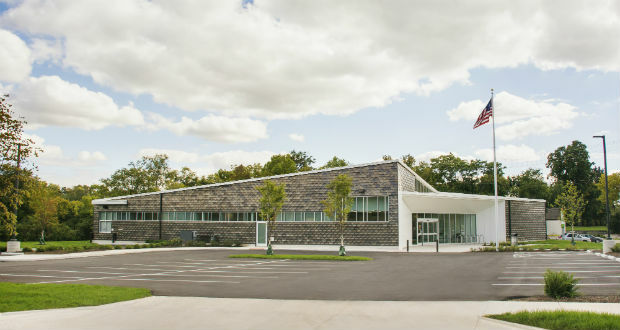 Click here for more information about the new Shepard Branch. Stop in and check us out!